The Latest in Celebrity News, Red Carpet Moments, Viral Videos and Breaking Celeb Rumors! 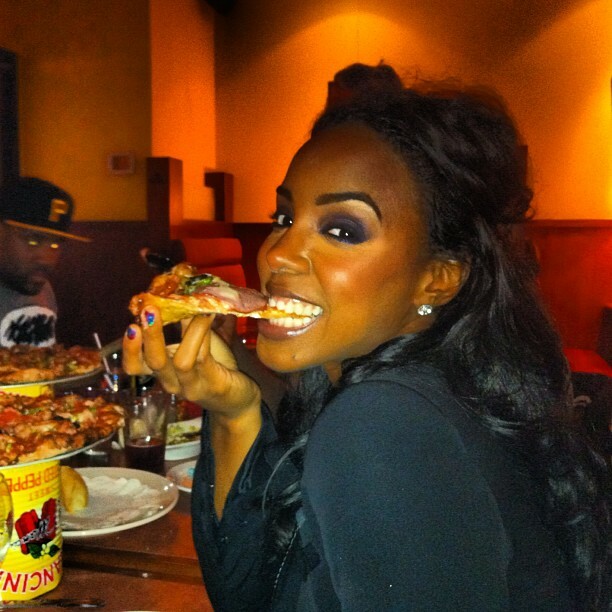 : KELLY ROWLAND TO RELEASE NEW SINGLE TOMORROW! 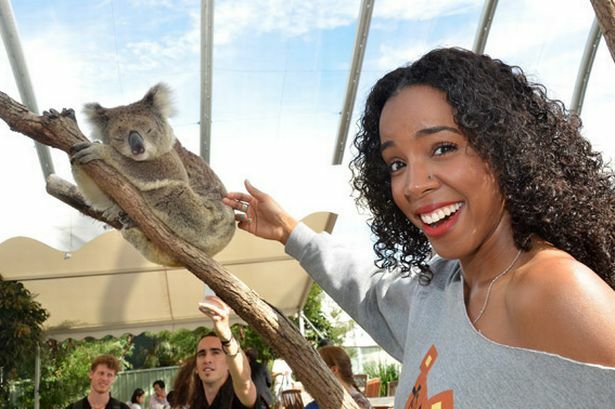 KELLY ROWLAND TO RELEASE NEW SINGLE TOMORROW! This will be the second time Kelly has worked with Wayne as a solo artiste after working with him on the Platinum certified hit Motivation. The song is produced by Sean Garret, who previously produced her 2007 comback single Like this. Are hungry for new music ? Tell me in the comments!